Boston University is mourning the death of a graduate student whose body was found over the weekend on the frozen Charles River beneath the BU Bridge, campus officials and authorities said. 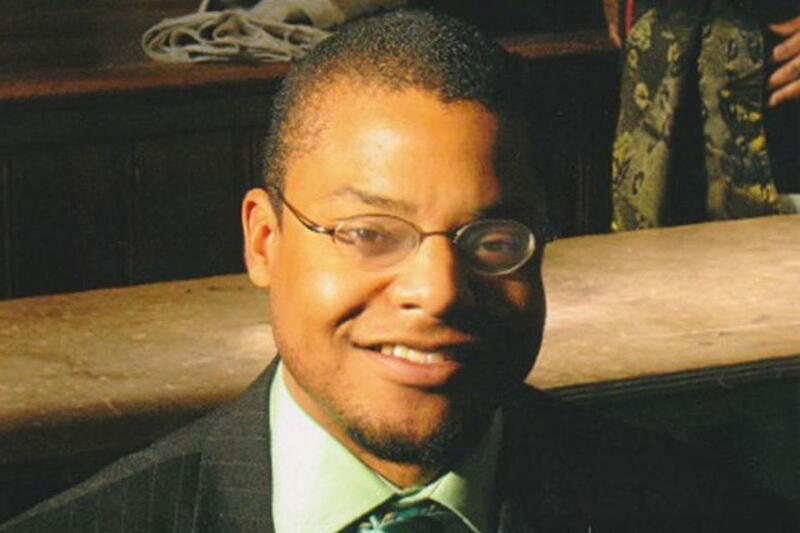 Daryl Carr, 30, was studying for a doctorate in sociology and was working as a teaching fellow, the university said Monday on its news website, BU Today. Jake Wark, a spokesman for the Suffolk district attorney’s office, told the Globe that shortly after midnight on Saturday investigators found Carr’s body on ice atop the Charles River about 60 feet from the riverbank. There were no footprints in the area, which suggested that Carr had fallen from the bridge above, Wark said. He said the evidence at the scene does not suggest foul play and the case is not being treated as a homicide. A passerby spotted Carr’s body and alerted authorities. “He was very gifted and very humble, always thinking about things and analyzing things,” she told BU Today. Carr was scheduled to finish his doctorate studies in 2017. He had earned a bachelor’s degree in political science from Roger Williams University in 2007. According to BU officials, he then spent two years teaching English in Jordan as a Peace Corps volunteer. Two years ago, he earned a master’s in Middle Eastern studies from the University of Texas at Austin. Carr wanted to better understand social problems in the Middle East so he could find ways to help the region’s struggle for social justice, according to BU sociology professor Julian Go, who was Carr’s adviser. “He met this task with determination and commitment, and always impressed me with his sincere scholarly curiosity and his ability to master complicated theories and methods,” Go told BU Today. “He was a true pleasure to have in class and to work with. He always brought unique insights to the table, whether in the seminar room, the department hallways, or at the BU Pub.